Here are five reasons why I think property is still the standout investment for 2017. 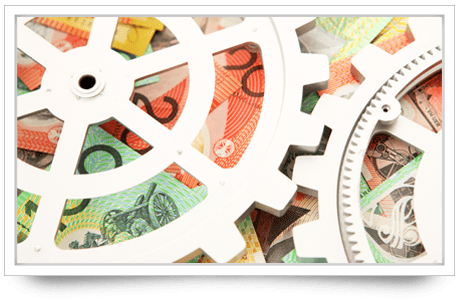 The word is that US interest rates will increase over the coming twelve months and Australian banks have already started to raise their rates under the guise that costs are increasing and returns diminishing to shareholders. 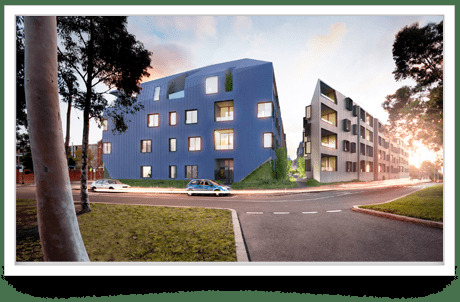 Boasting a median rental price of $350 per week for a one bedroom unit/apartment, and $410 for a two bed apartment, Malvern East is an ideal location for any investor. Nestled between Prahran and St Kilda, Windsor is the suburb that has it all. From a vibrant cafe culture, to trendy bars and clubs and a destination shopping street it’s hard to imagine ever needing to leave. 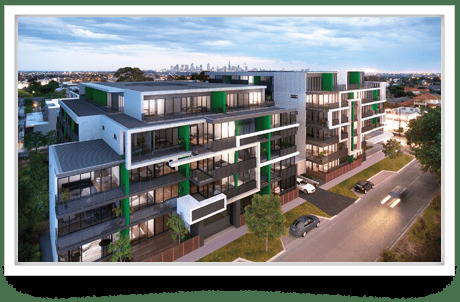 Located at 466-482 Smith Street, Trilby has been specifically designed to respect and enhance the important heritage values of Smith Street. Made is the perfect fit for a modern lifestyle. Architecture by Papapetrou Rice is influenced by the edgy culture and eclectic history of its address. If there was ever a great time to break into the Melbourne property market, it is now. The Andrew’s government has announced as of July 1st 2017 first home buyers are no longer required to pay stamp duty on properties under $600,000. Maintenance and Repairs… What to Claim? Owning an investment property can be a minefield when it comes to what you can claim and what you cannot, whilst your property manager will be a wealth of knowledge it’s good to have an understanding of what you as a property owner need to do come tax time. 2017 apartments at 2015 prices! Solid 5 star rated still apartments still available! A lack of first home buyers and demand to live in inner city areas, has driven up unit prices throughout most of the country. The latest rental report by Australian Property Monitors has revealed unit rents are growing at a faster rate than rents for houses in most capital cities. Hello and welcome to another edition of our Client for Life newsletter. This exciting new project is so fresh that sales have not even been launched! Melbourne has defied expectations with another year of double digit growth in property values.